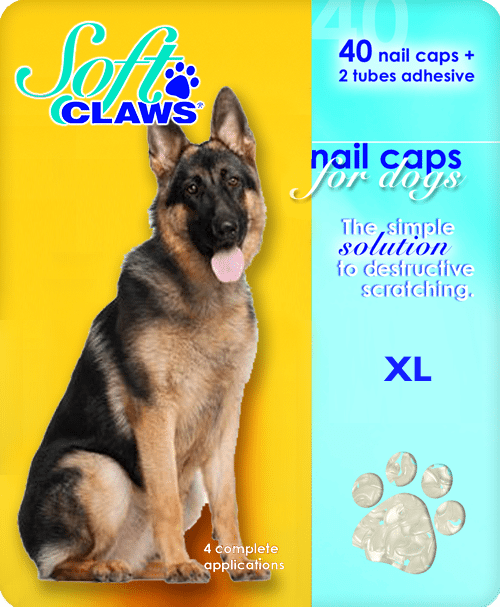 Product features: • Soft grip shaped handle for comfort and control • Precision cutting blade • Heat treated for strength and durability • Safety stop prevents over cutting • Safety lock for secure storage • Ideal for large dogs The ergonomic handles are shaped to fit your hand and are covered with double bonded, non-slip rubber that won't come off- ever!! 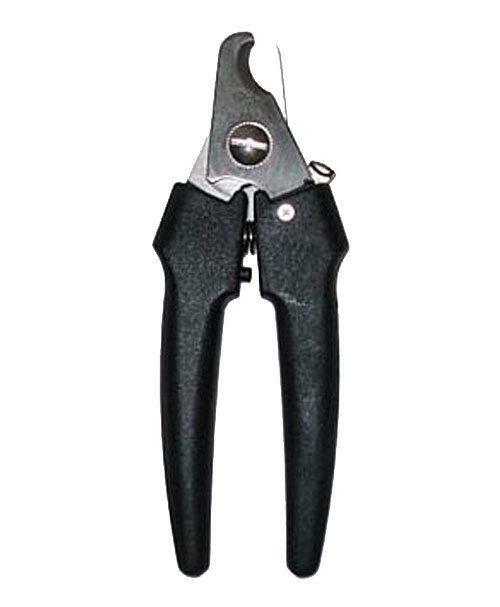 Surgical Stainlees Steel cutting blades have a Rockwell Hardness rating of 40. 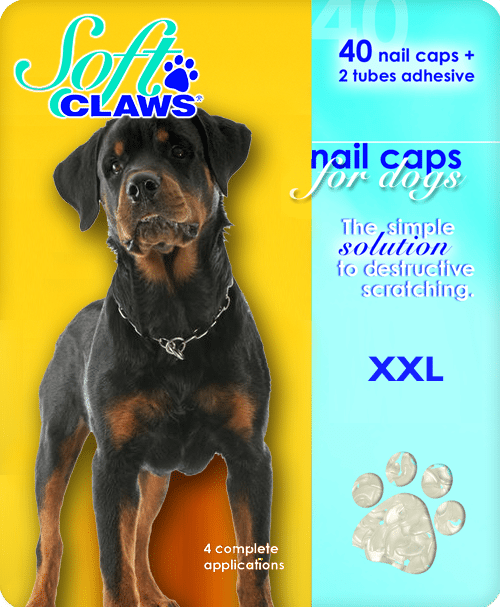 Always seek advise from a experienced groomer or Vet if you do not feel comfortable trimming pets nails for the first time. 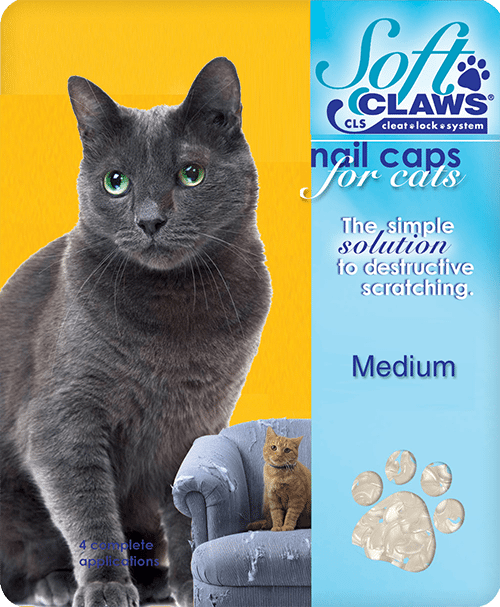 Product features: • Stainless Steel • Easy Control • Comfortable Grip Handle • Removable bolt for sharpening This scissor-style nail trimmer is easy to use and will be more comfortable for you and your cat. 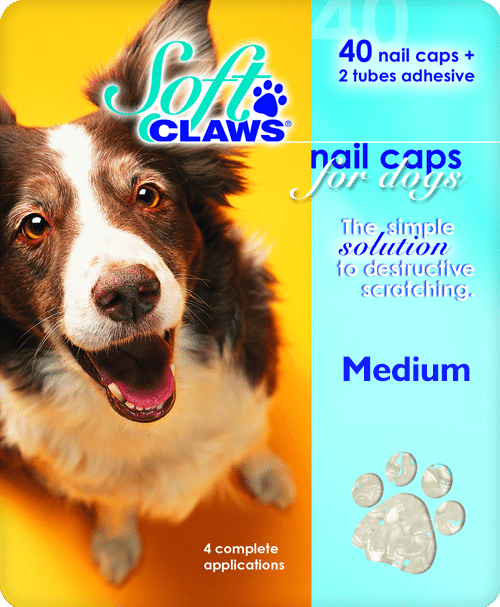 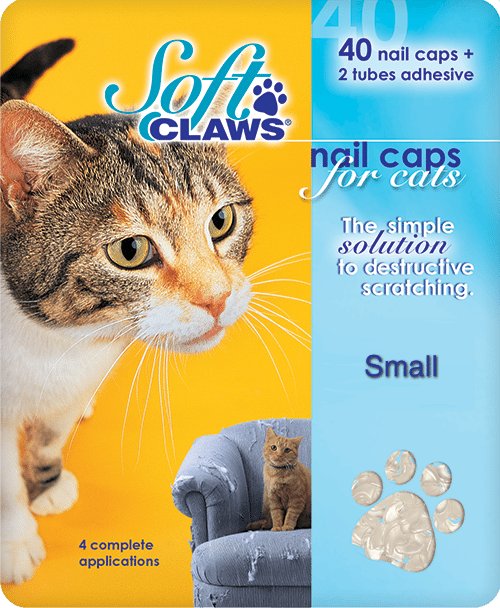 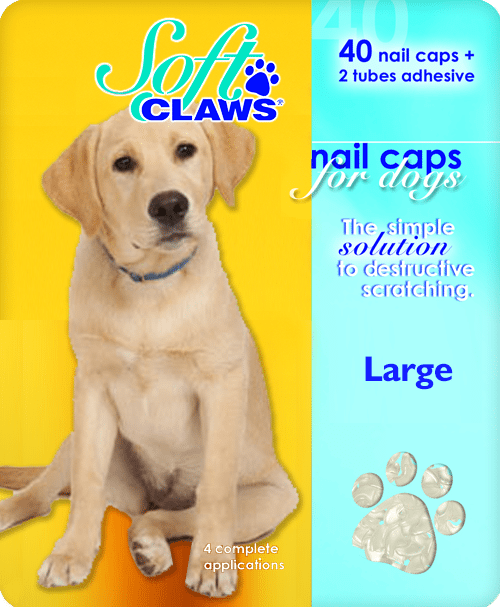 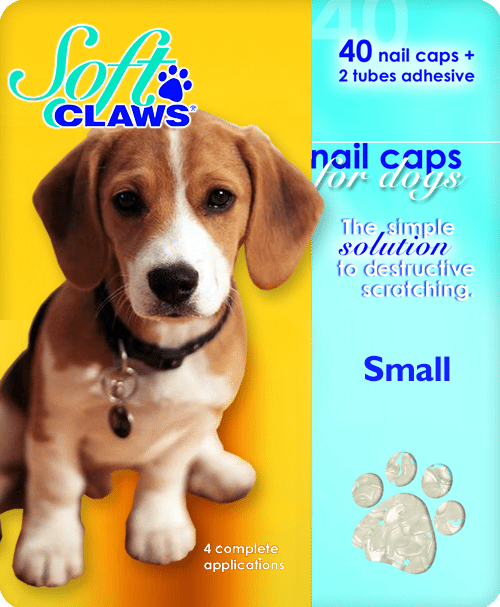 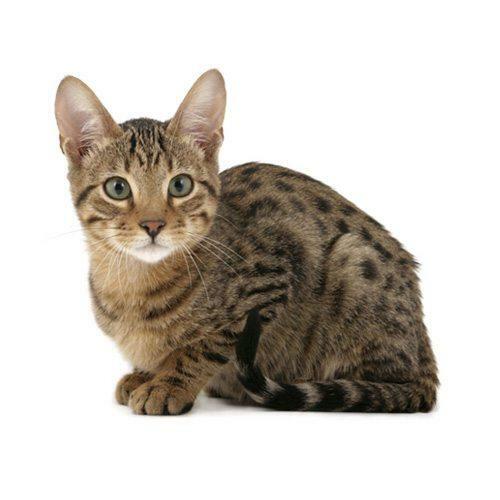 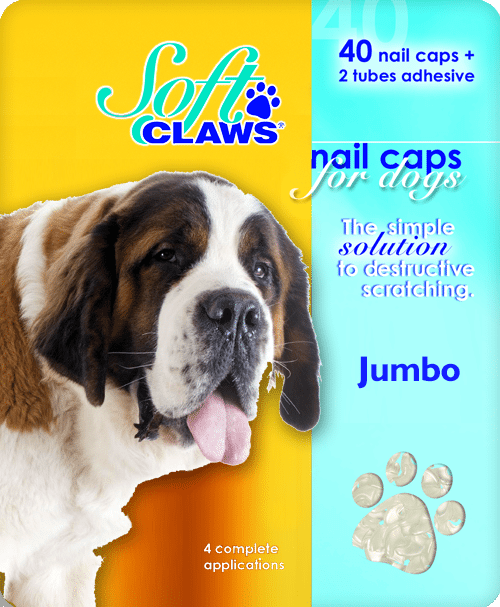 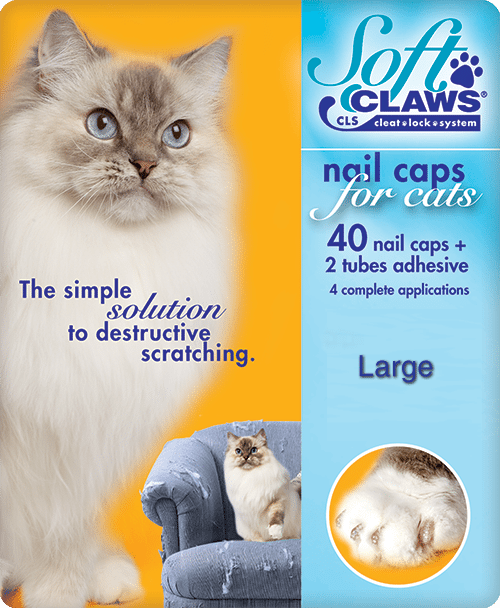 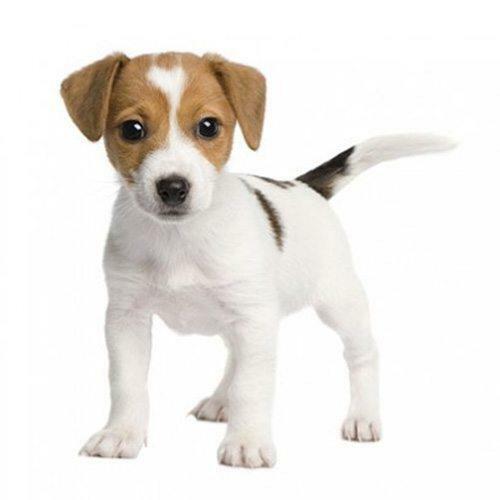 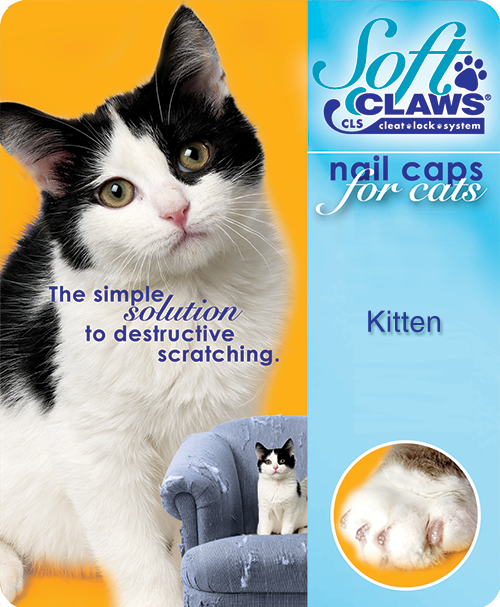 Smaller size manoeuvres easily around tiny paws and the notched design is safer and more precise than straight scissors. 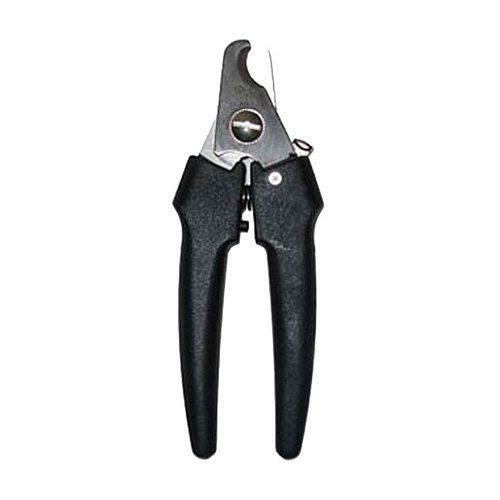 The handles are sheathed in soft rubber for a non-slip, comfortable grip. 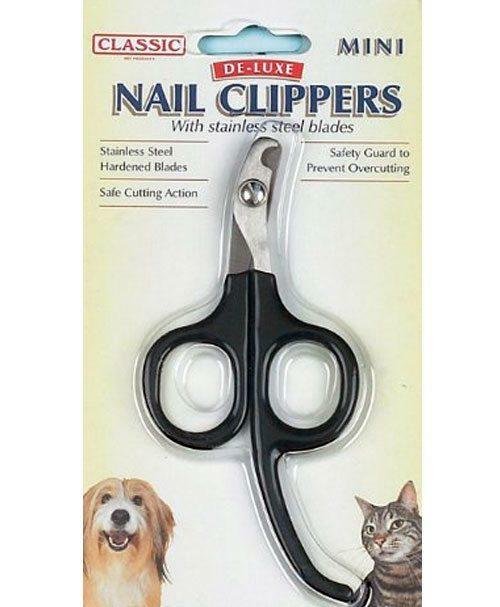 Sharp, precision-made blades ensure a quick, exact cut.